And totes. You got to love totes with book quotes. LOL! 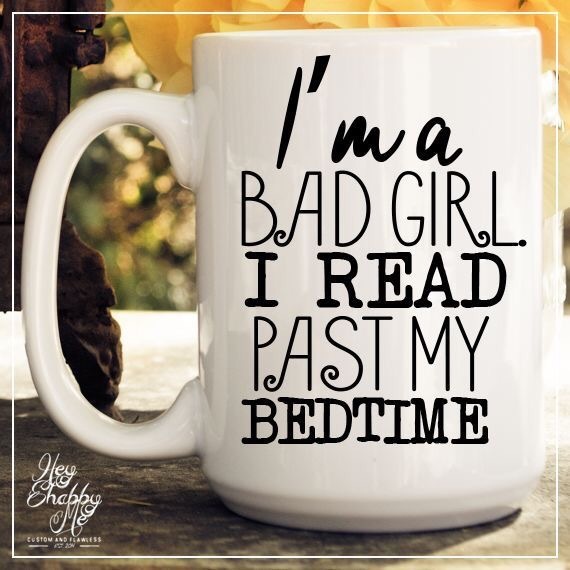 I can finally say I’m a bad girl then.